Upgrade your formal clothing collection by adding this pair of pants brought to you by Van Heusen. 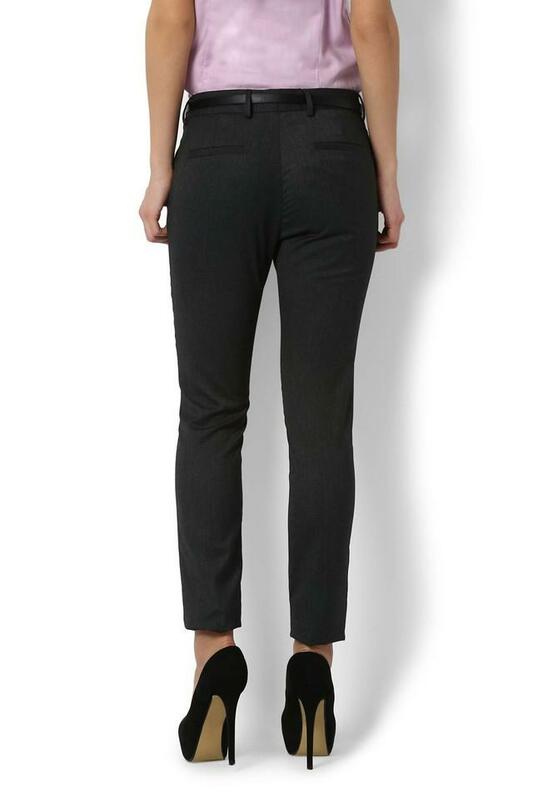 It has been crafted from premium quality blended fabric, which will provide you with unmatched comfort all day long. Besides, it features a slub pattern that makes it a perfect piece of style statement. 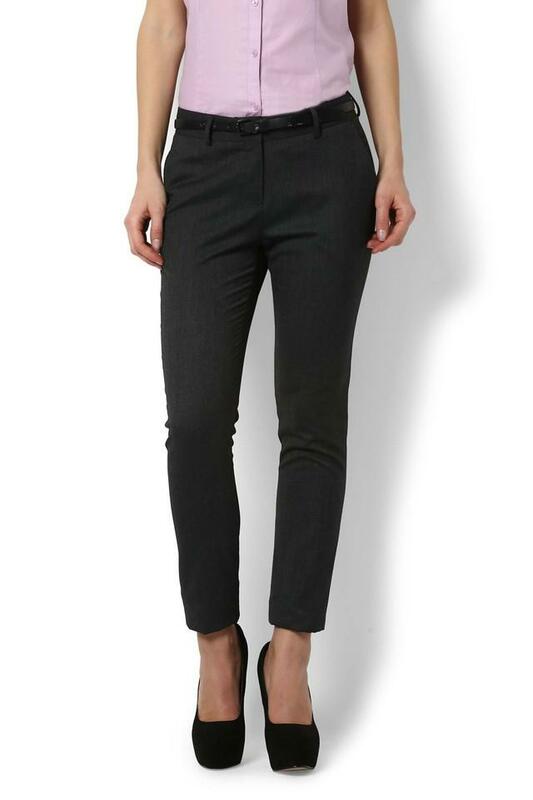 Perfect for any formal occasion, this pair of pants will make you look elegant. It can be matched with any fashionable shirt and heeled shoes to make heads turn.